Regardless of ability, all children benefit from being in warm, supportive environments where they can develop strong relationships with their teachers and peers. 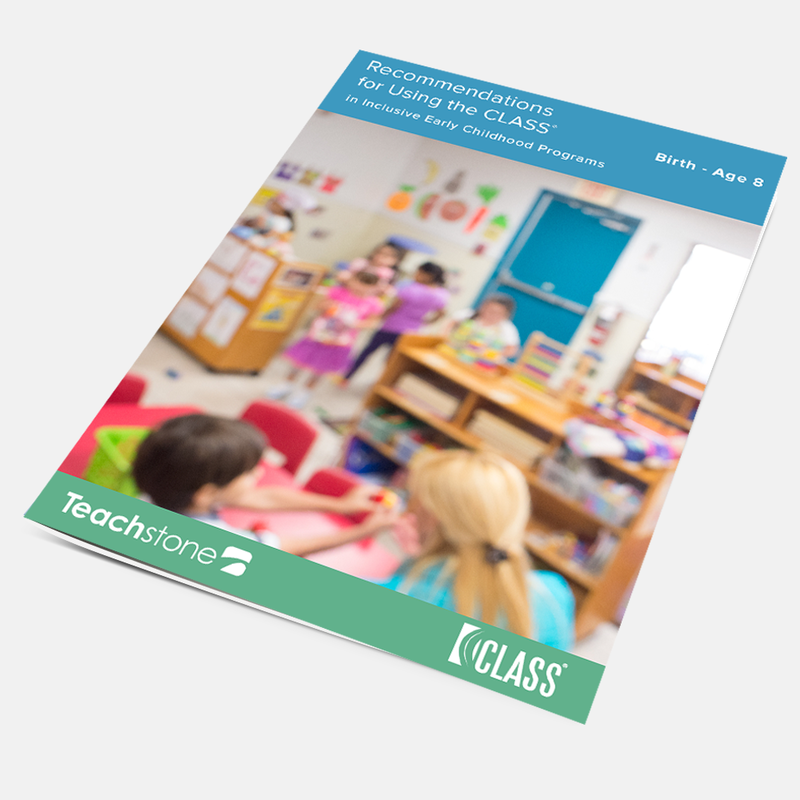 This paper examines key issues that may arise when the Classroom Assessment Scoring System® (CLASS®) is used to observe in classrooms with children who are receiving special education services. To download the free report submit the form on this page.